8Bitdo is probably best known for its Bluetooth gaming controllers, including the NES30 that paid homage to Nintendo’s original 8-bit console. But the company is now expanding its catalogue with a new Bluetooth speaker that longtime gamers will find equally hard to resist. 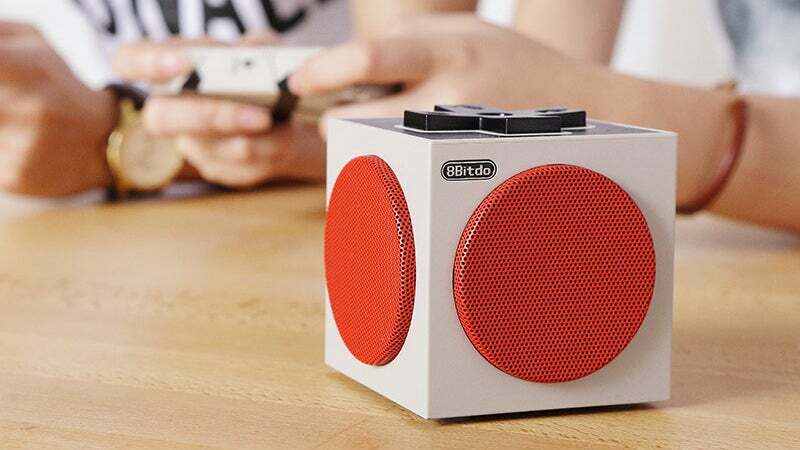 Like the NES30, the 8Bitdo Retro Cube Speaker borrows most of its design elements from the 8-bit NES console—or at least the North American version of it. 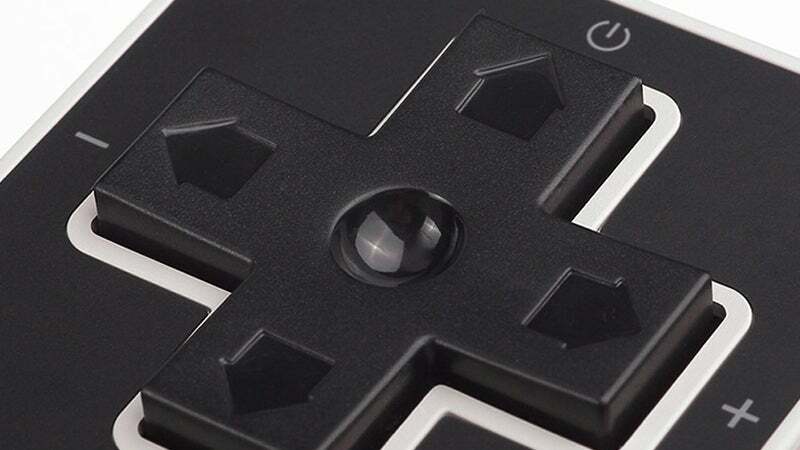 Nintendo might not be so happy about that, but anyone who grew up playing video games in the ‘80s is going to want one of these on their desks. The red speaker grills, reminiscent of the action buttons on the NES’s boxy controllers, are awesome by themselves. 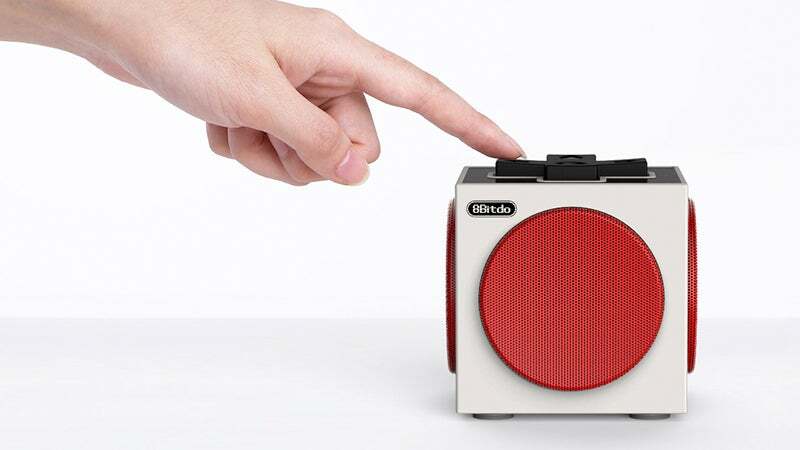 But the working four-way directional pad on top of the retro Bluetooth speaker—used to control power, volume, and pairing—is the real “shutup and take my money!” feature here.